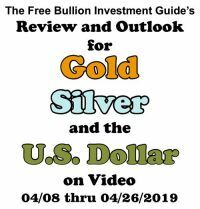 In 1988, the Royal Canadian Mint issued the first Platinum Maple Leaf bullion coin to complement its gold and silver offerings. 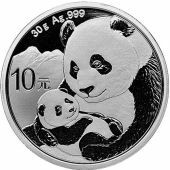 The Mint produced the platinum bullion coin from 1988 to 1999, then discontinued the coin from the year 2000 thru 2008. 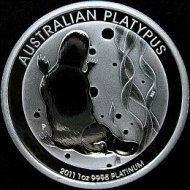 Then the Platinum bullion coin was reintroduced, in 2009. 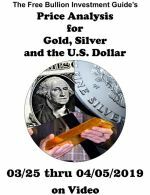 The coins have legal tender status in Canada, but as is often the case with coins made of precious metals, the face value of these coins are only symbolic and not a true reflection of their Real Value. The Platinum Maple Leaf bullion coin carries the same obverse and reverse designs as the Gold and Silver Maple Leaf coins. 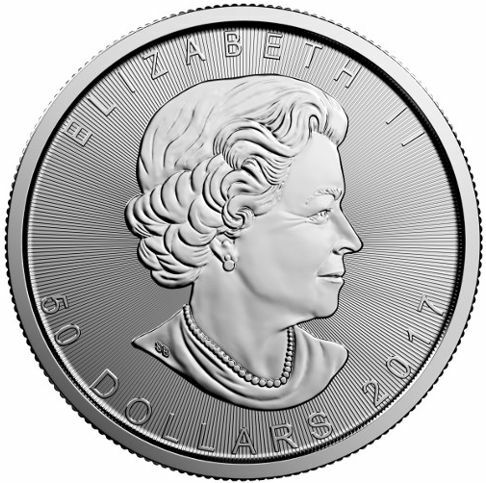 The obverse features the profile of Queen Elizabeth II designed by Susanna Blunt. 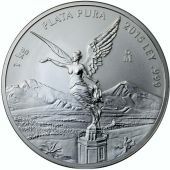 The Queen's name "ELIZABETH II" appears at top of the platinum bullion coin. 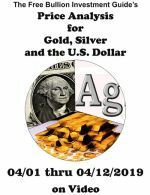 The face value of "50 DOLLARS" and the coin's year of issue are underneath the Queen's profile. 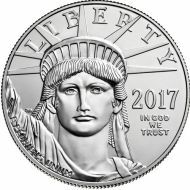 The Edge of the platinum bullion coin is Reeded. 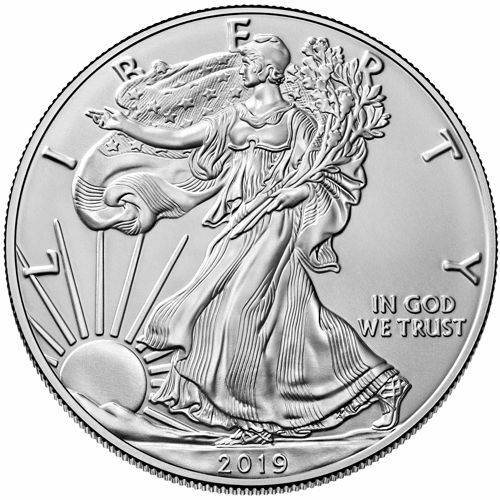 The reverse side of the platinum bullion coin features the National symbol of Canada, the Maple Leaf. "CANADA" is inscribed across the top of the bullion coin. 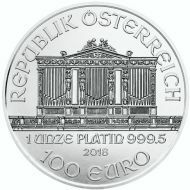 The phrase "FINE PLATINUM 1 OZ PLATINE PUR" is displayed along the bottom of the bullion coin. 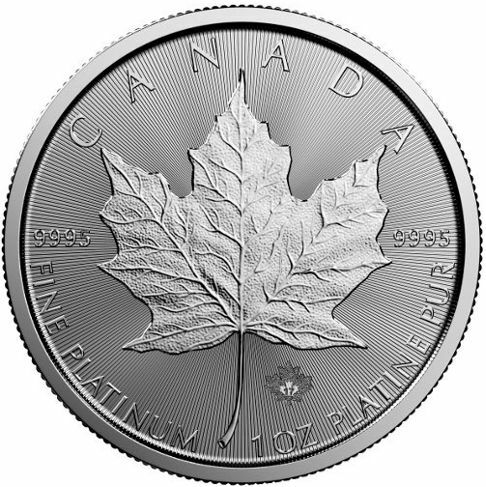 The purity of the platinum coin is "9995," this is displayed on both sides of the Canadian Platinum Maple Leaf. 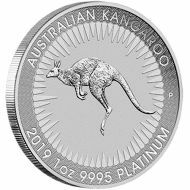 In 2014, the Royal Canadian Mint added the radial lines to make it harder for counterfeiter's to reproduce the coins, these lines are engraved on both sides of the platinum bullion coin. 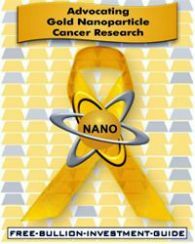 In 2013, the Royal Canadian Mint added a security feature to the 1oz. 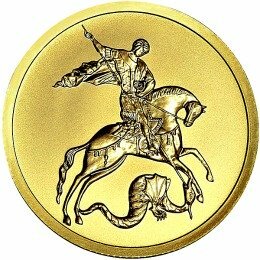 Canadian Gold Maple Leaf bullion coin's reverse side. In 2014, the RCM started to add this feature to the reverse side of the 1oz. 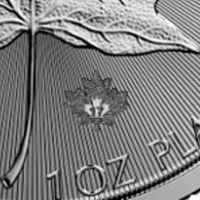 Canadian Platinum Maple Leaf bullion coin. The RCM's security mark is a Micro-Engraved Maple Leaf design produced by the Mint’s use of laser technology. 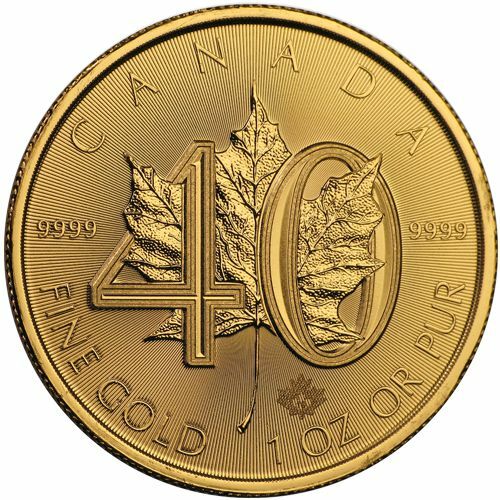 Inside of the laser engraved maple leaf is the numeral “17” indicating the coin’s year of issue, which is more easily visible under magnification. 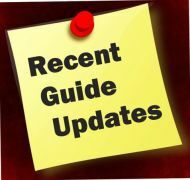 n/a = Not Available, The Royal Canadian Mint has not released the mintage figures for the Platinum Maple Leaf Bullion Coins since 2014, once those numbers are released they will be recorded.